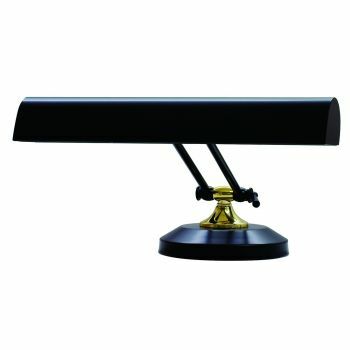 Piano lamps are meant to provide a small boost of task lighting for reading piano sheet music while playing the piano. 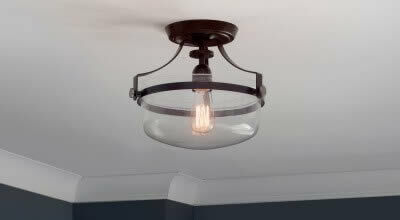 However, that's not all they can do! 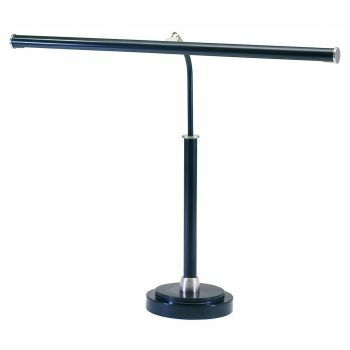 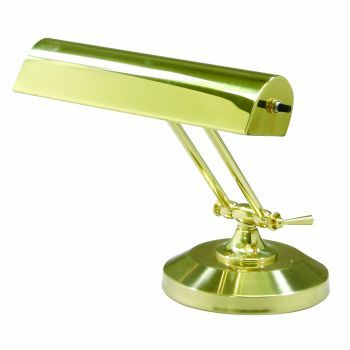 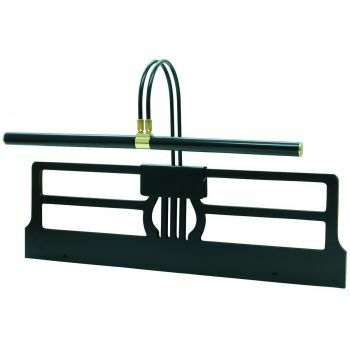 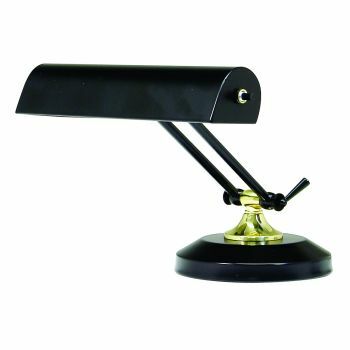 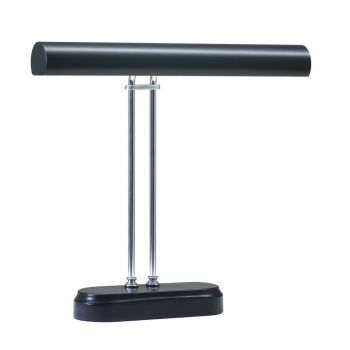 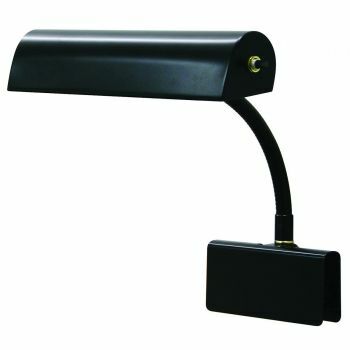 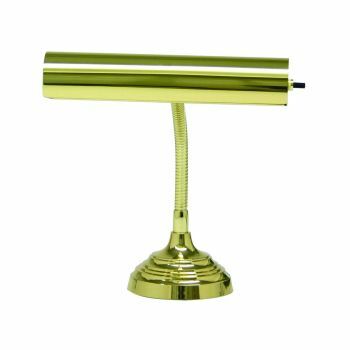 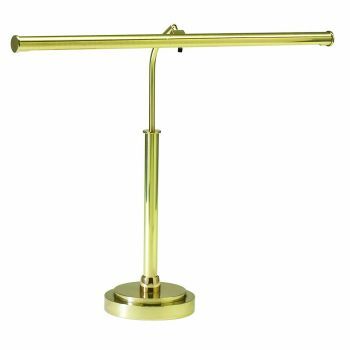 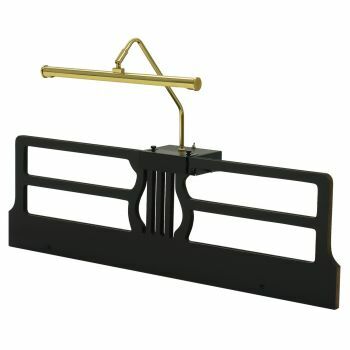 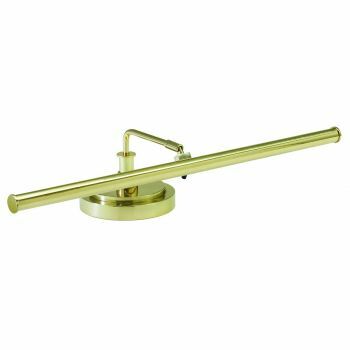 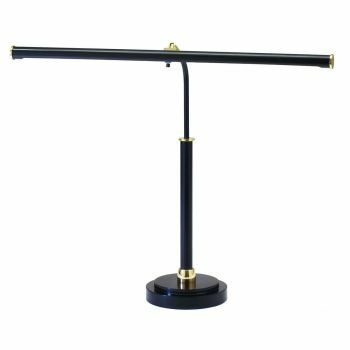 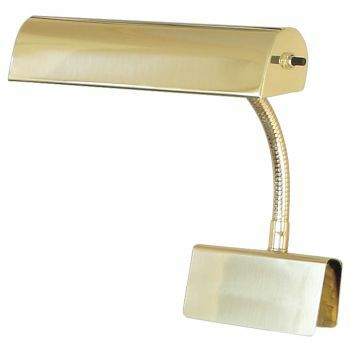 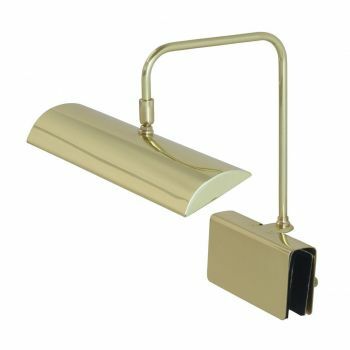 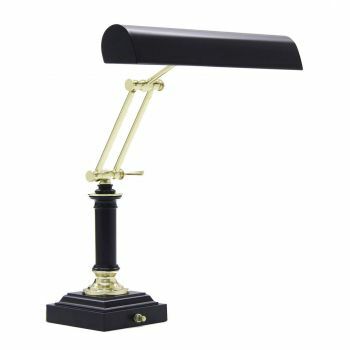 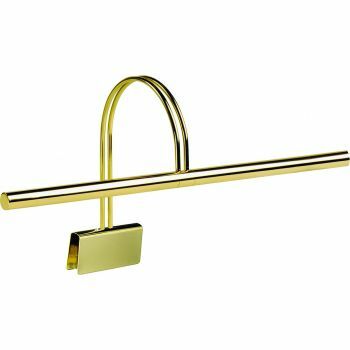 Some piano lamps can stand on their own, so they can be moved anywhere, while others come with a clip that can attach to things. 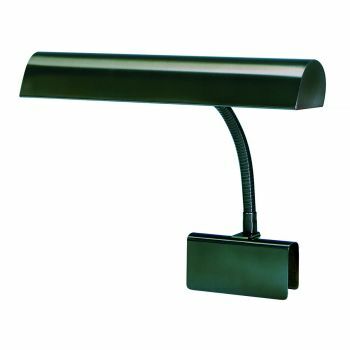 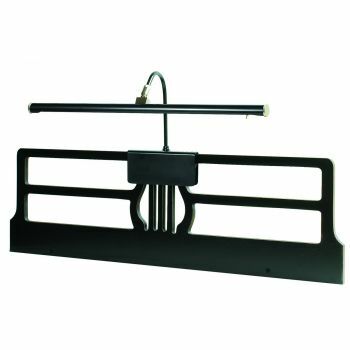 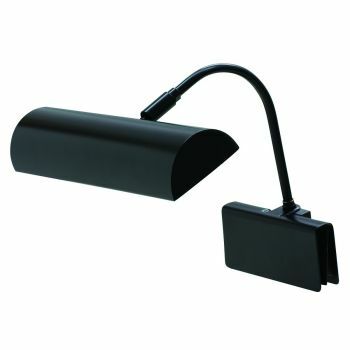 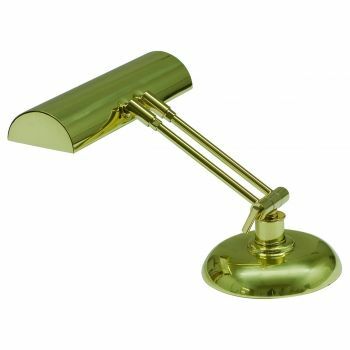 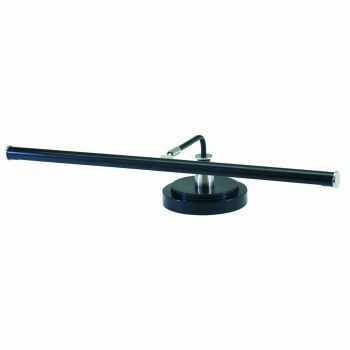 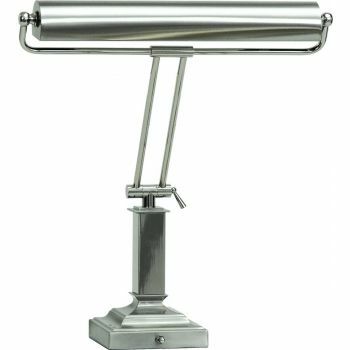 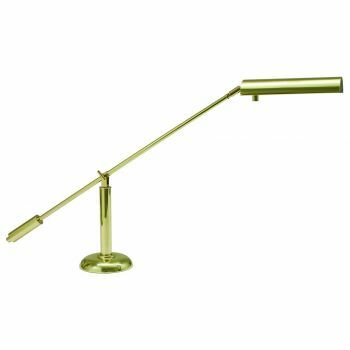 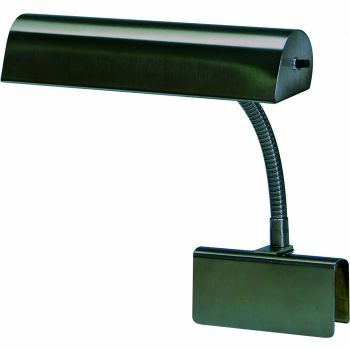 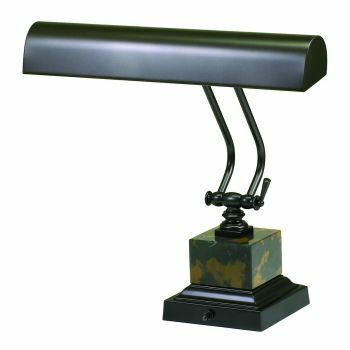 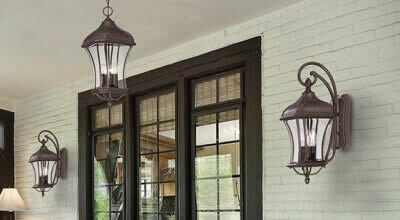 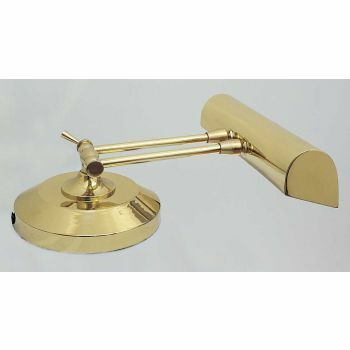 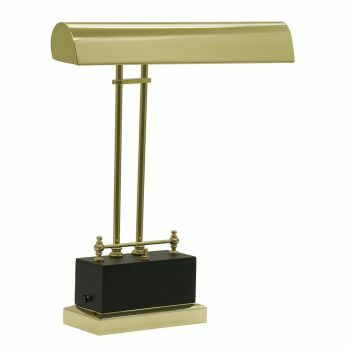 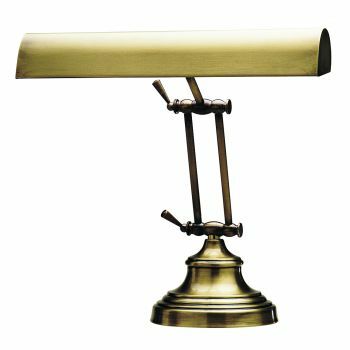 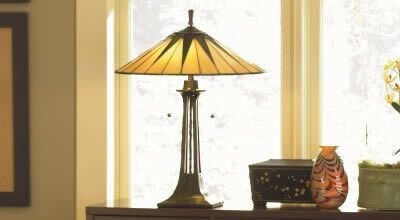 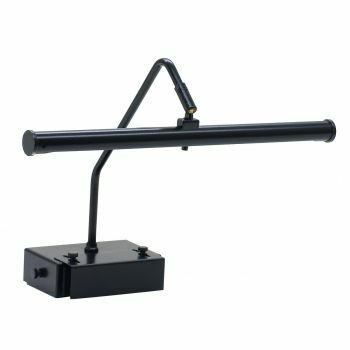 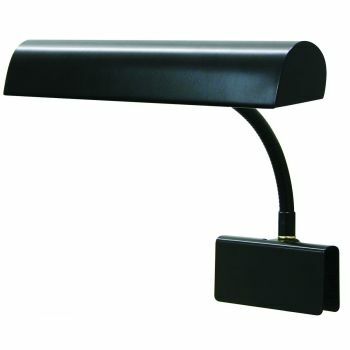 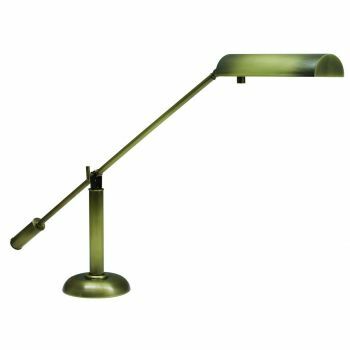 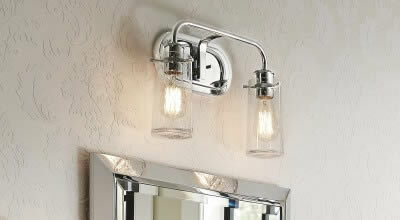 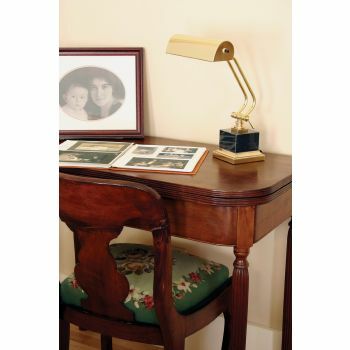 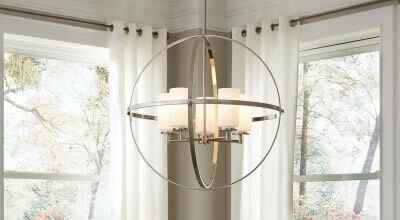 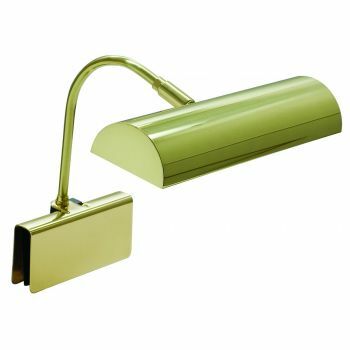 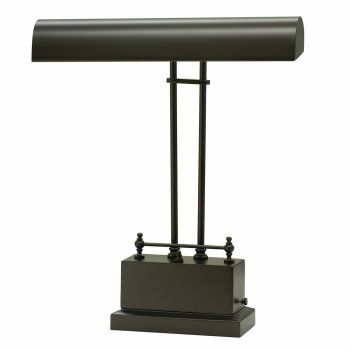 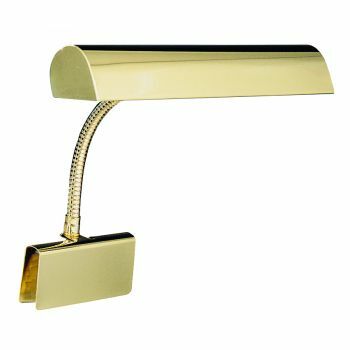 Other piano lamps are floor-length or have adjustable arms.